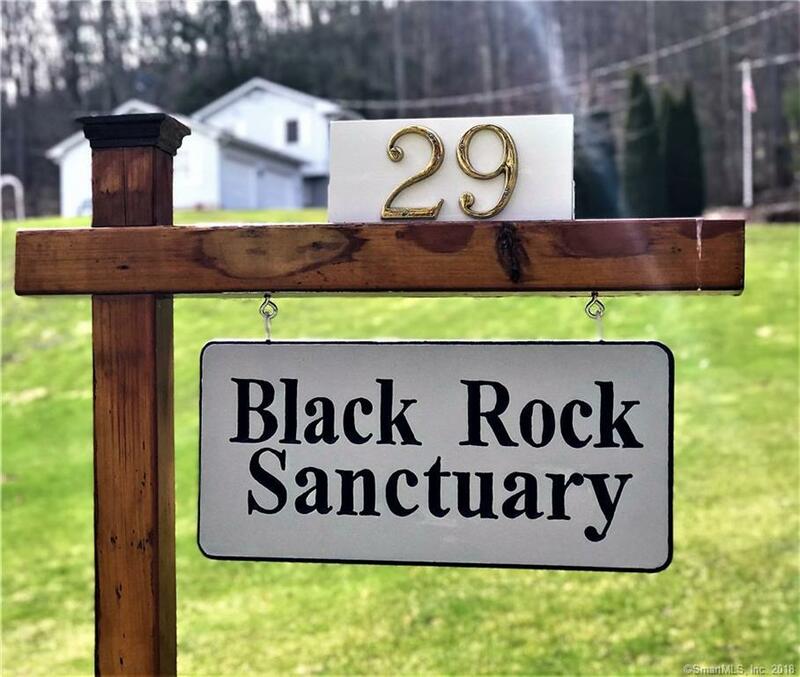 BLACK ROCK SANCTUARY on 1.73 totally private acres bordering Mt. Riga State Park. 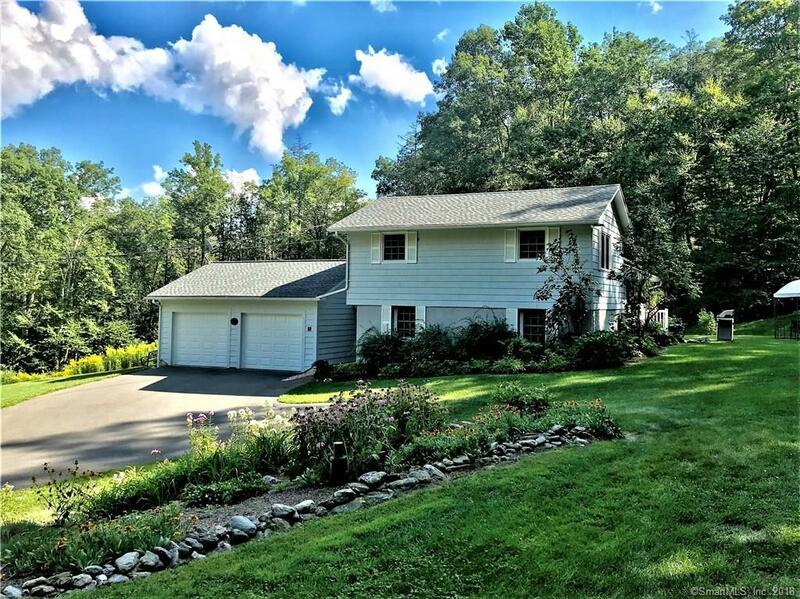 in Salisbury Ct.The property sits up and back from a private drive with only lawn, forest, and sky in sight.There is a heart-shaped shared pond, stunning flower beds filled with a wide range of lush specimen plantings.The home offers a variety of choices. 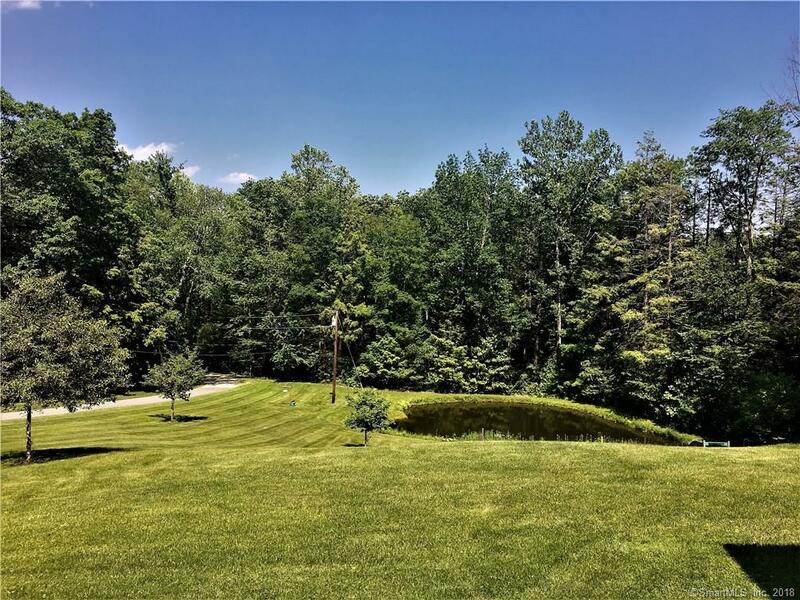 It is currently used as two bedrooms, two baths but could easily be changed back into three bedrooms and possibly four.Mechanicals are top of the line with a newer Viessmann Vitorand 100 with smart water heater. There is both a drilled well as well as an artesian well and Integrity tilt in Marvin windows.The septic system has had a major upgrade with a new 1500 gallon tank and Dbox.There are 23 solar owned panels making for very low electric bills.This hidden sanctuary is ideal for a weekend retreat or for year round living. 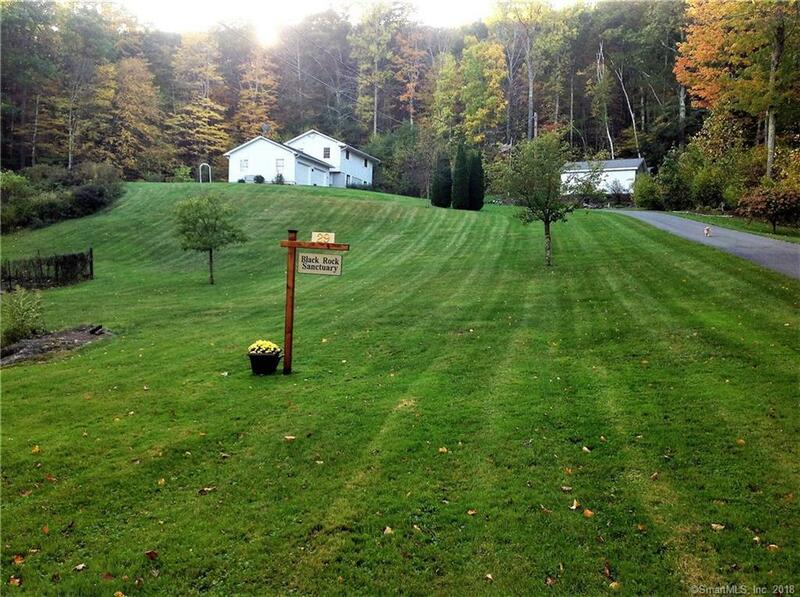 Listing provided courtesy of Thomas Mcgowan of Elyse Harney Real Estate.